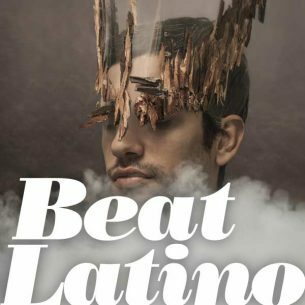 Come spend some time with Beat Latino in the vivid dreamscapes created by Futuro Folkloric musicians who mix ancestral grooves and Andean flavors, folk rituals and more…From Colombia, Argentina, Ecuador and including Latino artists residing in Europe (Barrio Lindon in Berlin, Jhon Montoya in Italy) this week’s Beat Latino is a marvelous, luminous paseo between the past and the future, with all its possibilities. Enjoy! Feature photo: Barrio Lindo. Courtesy of the Artist.